Round trip origin to destination transportation from eligible member residences to prescription authorized medical appointments at participating Medi-Cal facilities / offices. 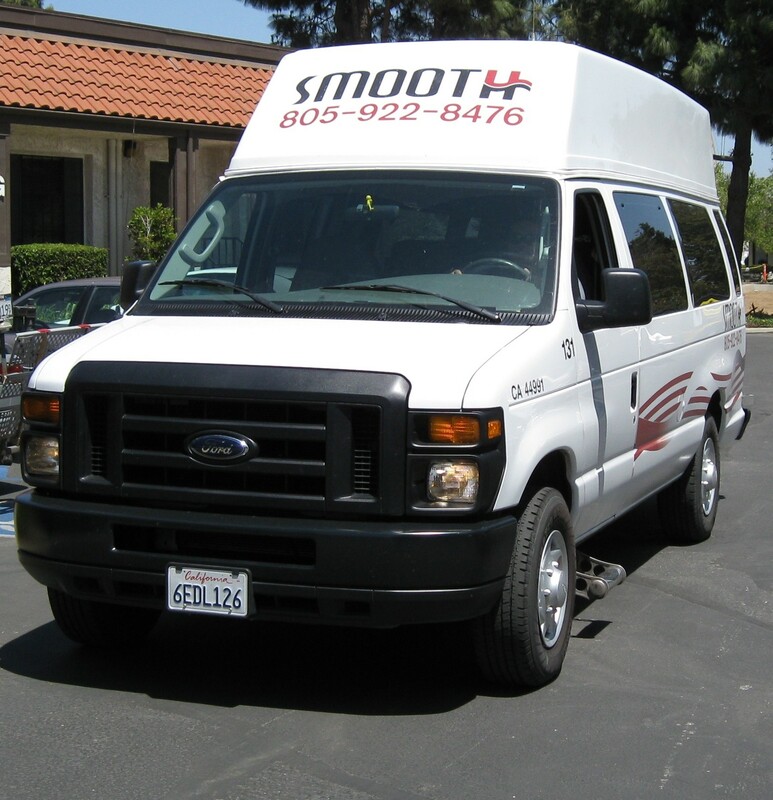 SMOOTH Non Emergency Medical Transportation is available for eligible members and medical facilities in select northern Santa Barbara and southern San Luis Obispo county communities. Please call SMOOTH's office at (805) 922-8476 for specific area. SMOOTH Non Emergency Medical Transportation is available Monday through Friday, 8:00 a.m. – 5:00 p.m. Rides are scheduled through SMOOTH office staff Monday – Friday, 8:00 a.m. – 5:00 p.m.
A minimum of two day's notice is required for reservations, and reservations may be scheduled up to a month in advance. An Authorized CenCal Health Member physician, with a written prescription for transportation.